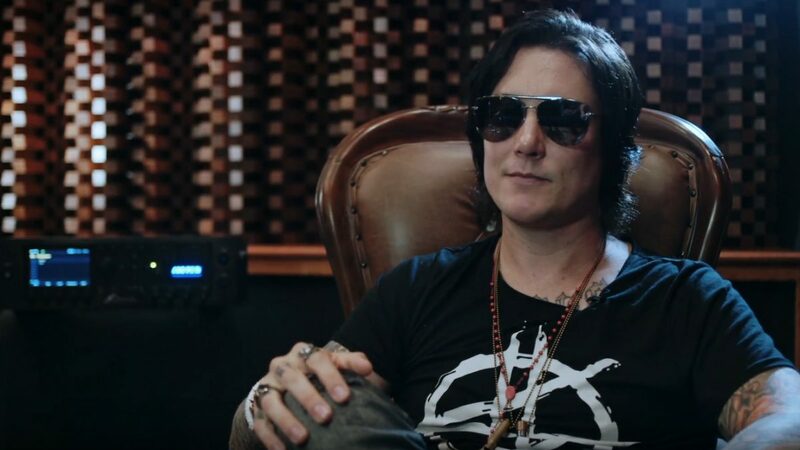 Synyster Gates Sits Down With Fractal Audio. 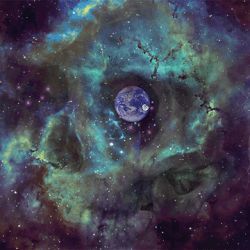 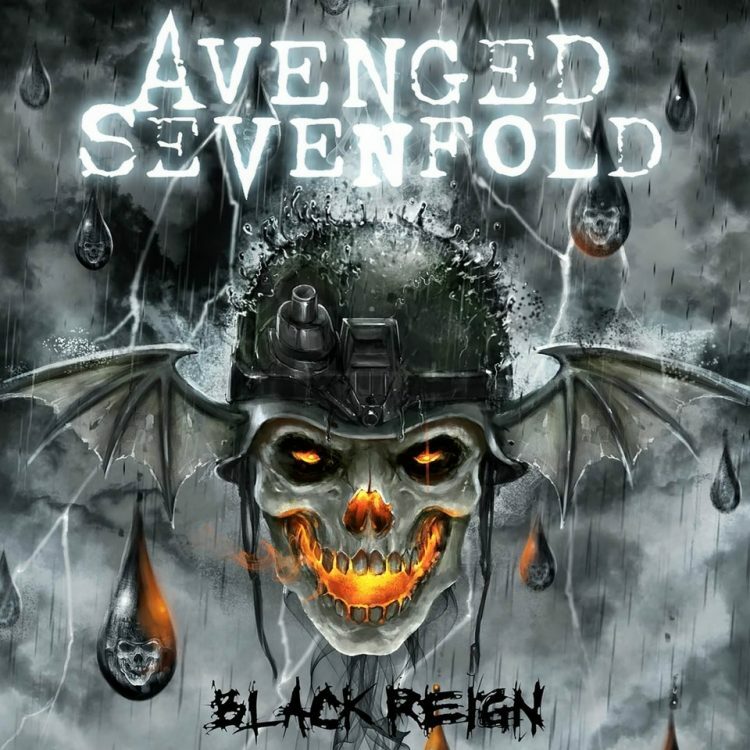 Synyster Gates sat down with Fractal Audio to talk making the switch to to the Axe-Fx III. 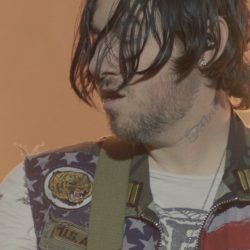 Zacky Vengeance Calls Into 93.3 WMMR Rocks.